Based on the decision of the Presidium of the Hungarian Retriever and Waterdog Club, Gábor Papp will be expelled from the Club with immediate effect, as he has violated the Articles of the Club at several points. By doing so, I inform him that he should delete the mention of the Club from any interface (website, ads, facebook) and if he fails to do, we will refer the matter to legal action. Due to the severity of the reason for his exclusion, we regard him as an undesirable person at the events and trainings of our Club, and we will refuse his application for membership in the future. 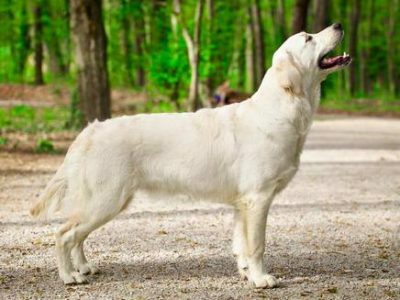 This page is aimed to supply the ones in love with Retrievers & Waterdogs with useful information about these breeds. 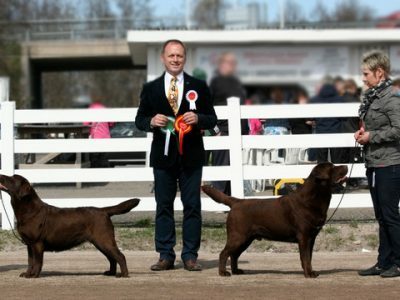 Thus you cannot only read about the standards related to them and the regulations for their breeding but you can easily get prepared for examinations and shows too. Moreover the upcoming Club Shows are continuously displayed on the site. 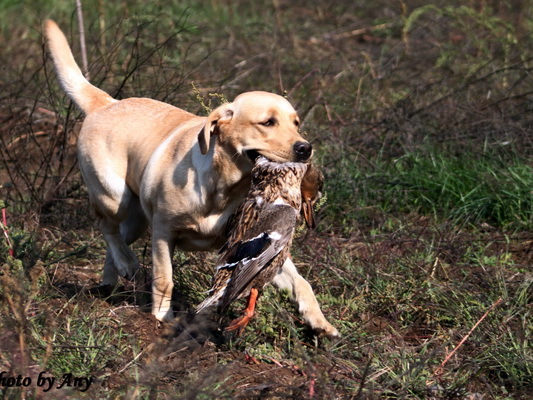 The Association was founded in 2016 and is responsible for the tamming and sound breeding of retrievers and waterdogs. In the frame of this we are organizing breeding soundness examinations, club shows, working tests and other events. Our Association encourages and facilitates the training and working of the breeds. These are achieved through Training Days, Field trials and Working tests. For the sake of successful tests all the necessary regulations and criteria are submitted to our members. We intend to provide breed-lovers with occasions where they can show their dogs. Have a look at the current invitation, the yearly programme schedule and the summary of the past events. 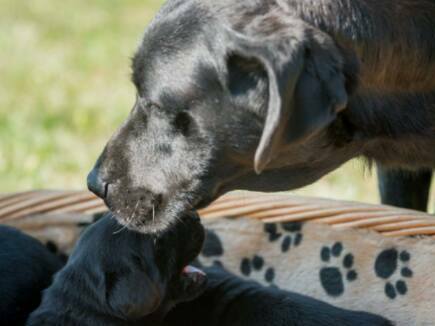 Browse the standards, breeding rules and criteria, the list of necessary healh checks and read about the new registration process. A list of stud dogs just like a list of new litters from our members are also available.